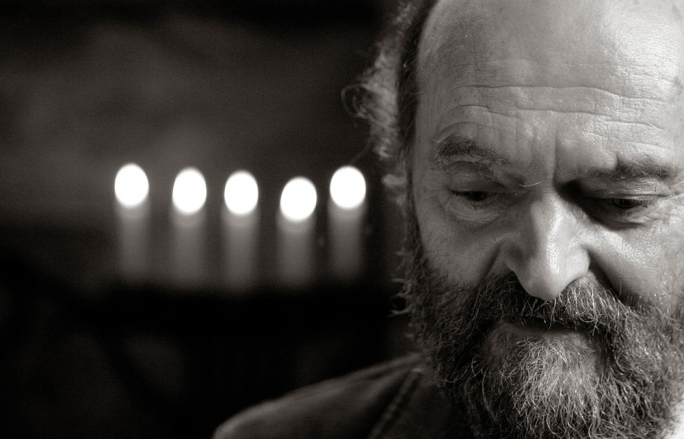 Arvo Pärt (1935) is a composer whose creative output has significantly changed the way we understand the nature of music. He is known for his tintinnabuli style, a compositional technique which he created. Although his earlier, modernist works are perhaps less known to wider audiences, his entire oeuvre has shifted our perception of music. Regardless of nationality, cultural background or age, many people have been touched and influenced by the timeless beauty and deep spiritual message of Pärt’s music. His works are performed in concert halls, as well as film, dance and theatre performances, and other multimedia texts. 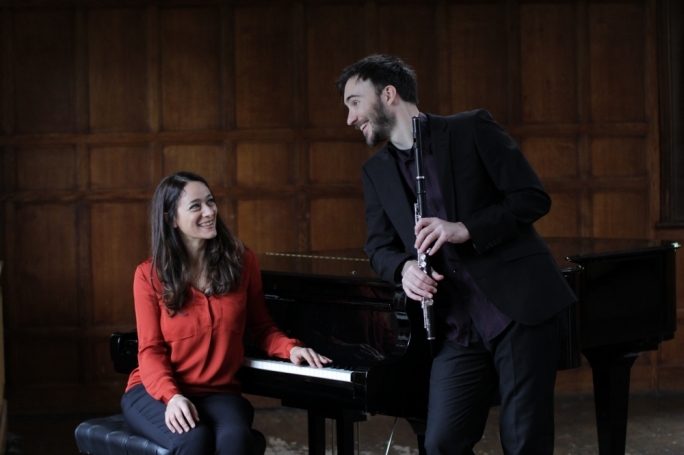 Key works by Arvo Pärt will be performed at the beautiful co-cathedral of St John.